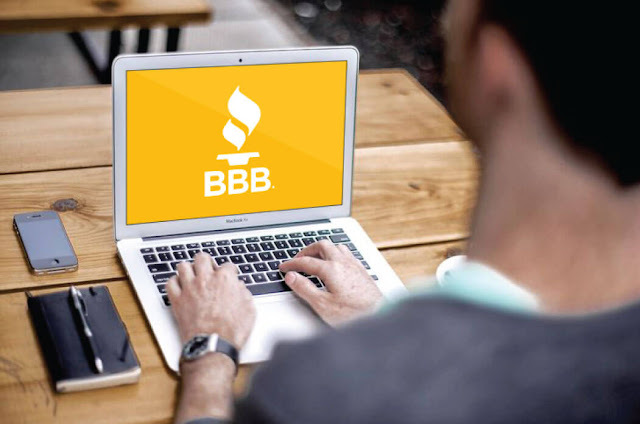 Bootstrap Business: How Can Your Business Earn A Tremendous BBB Rating? How Can Your Business Earn A Tremendous BBB Rating? Achieving an A or A+ rating for your business with the BBB can help you attract a higher number of quality customers. A lower rating will hurt your customer base, so you need to look into climbing out of the hole and making sure you do not fall back in it. If you want an outstanding stamp of approval, read the four sections below, and you will get off to a great start. There are a myriad of factors that have an effect on your BBB rating, but the single biggest one to influence your score is the number of complaints the BBB receives about your business. Whether your business has five customers or 5000, ensuring you have nothing for customers to complain about is the plan to implement. It is vital to have a system already set up or fine tune your current system to ensure customers receive rapid delivery of services or products and equally prompt customer service. Being proactive prevents problems before the turn into negative reviews on the Internet or get reported to the BBB. There are 13 different criteria that have an impact on how the BBB rates a business. Out of the 13 criteria, it is pretty obvious that operating honestly is the way to reach a high BBB rating and hold one. Operating honestly in the eyes of the BBB is a great way to shield your business from unwarranted complaints because often times the customer is not always right. For example, ACN has come under fire lately from people who were unable to get the most out of its services. Some people online believed that ACN is a pyramid scheme, however, these people were wrong and confused because they mistook affiliate marketing as a scam. The company still operated honestly, was not a pyramid scheme in the eyes of the BBB and the BBB has held them at an A rating, which is outstanding. The BBB came under fire in 2010 for being accused of giving better ratings to businesses accredited with the bureau. Since then, the bureau has handled things a little differently, but it does not change the fact that the accreditation still holds legitimate influence over customer opinion of your business. If you have been in business online, offline or both for at least a year, you are eligible for accreditation. An academic study done on seals to promote trust indicates the BBB accreditation will increase trust from your customers. 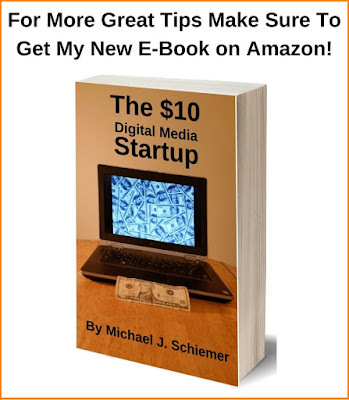 It's still a smart idea even in today's digital age. If you want to keep your excellent standing with the BBB or achieve an excellent standing, you should know it is vital to take every step and do everything within reason to put the BBB complaints you receive into your resolved pile. This does not mean you have to constantly cave in or admit you are wrong in every dispute. You just need to go through the BBB, and you need to email them and explain the situation from your point of view calmly and with professional language. All of this applies whether you have an MLM company, a law practice, or a food truck. Make sure your grammar is correct and everything is spelled right. You can access them through their website. If you fail to contact the BBB when a complaint is raised, especially if you run a network marketing company, the BBB will make a note of your business on their company page, and the bureau will dock you on your reliability report. It takes time to build a good reputation in the business world. Going through the BBB and getting accredited, operating honestly and with integrity and solving problems swiftly and professionally are huge steps in the right direction. Sometimes no matter how good you are, things can happen. Finally, keep in mind complaints are erased from your BBB record after three years if one or two incidents are unmanageable. I hope you enjoyed this article about how your business can earn and maintain an A or A+ rating with the Better Business Bureau. Interested in more articles about business reputation management?